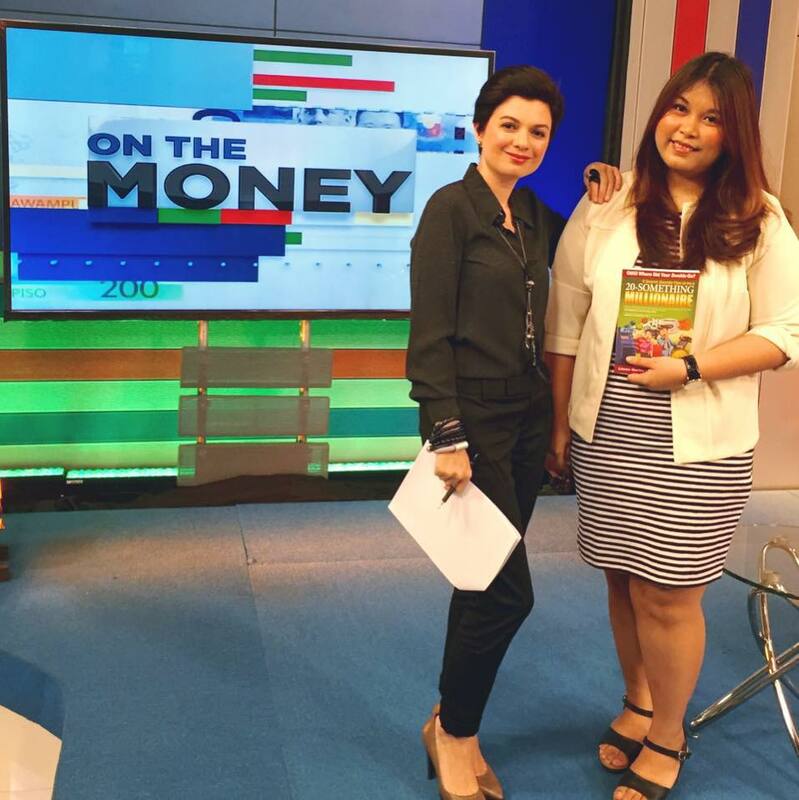 Filipino OFWs contact me probably around seven times a day - every day. 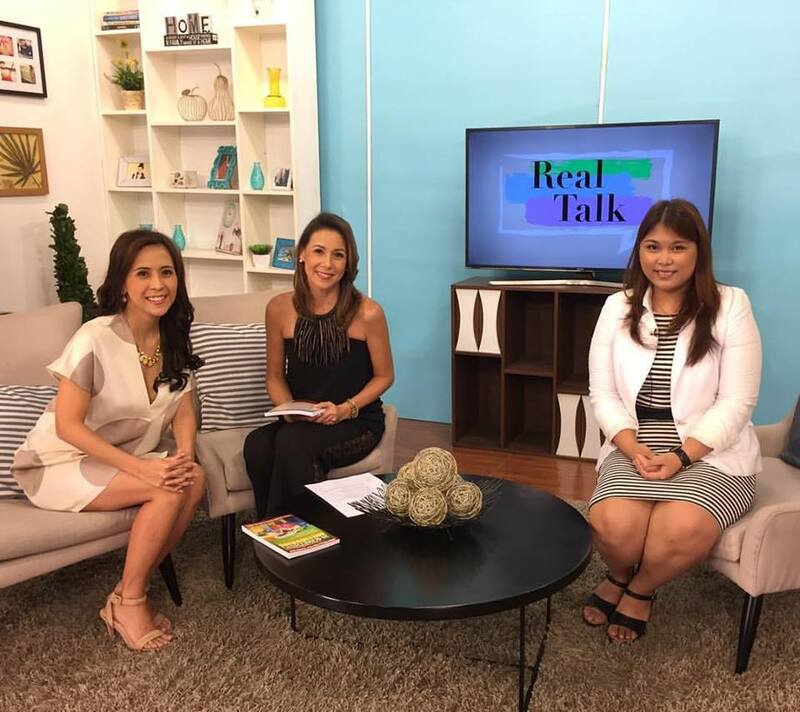 "Lianne, gusto ko sana magstart ngayon ng life insurance pero nasa abroad ako." "Someone's recruiting me here abroad and he told me I can sign the policy here even if the company is based in the Philippines?" "Can you send to me the life insurance application, tapos sign ko dito, and then mail ko sayo?" 1. Is the person you're talking to a licensed financial advisor? No person shall act as an insurance agent or as an insurance broker in the solicitation or procurement of applications for insurance, or receive for services in obtaining insurance, any commission or other compensation from any insurance company doing business in the Philippines, or any agent thereof, without first procuring a license to act from the Commissioner, which must be renewed annually on the first day of January, or within six months thereafter. Someone who is acting as an insurance agent and is soliciting life insurance applications needs to be licensed by the Insurance Commission to do so. 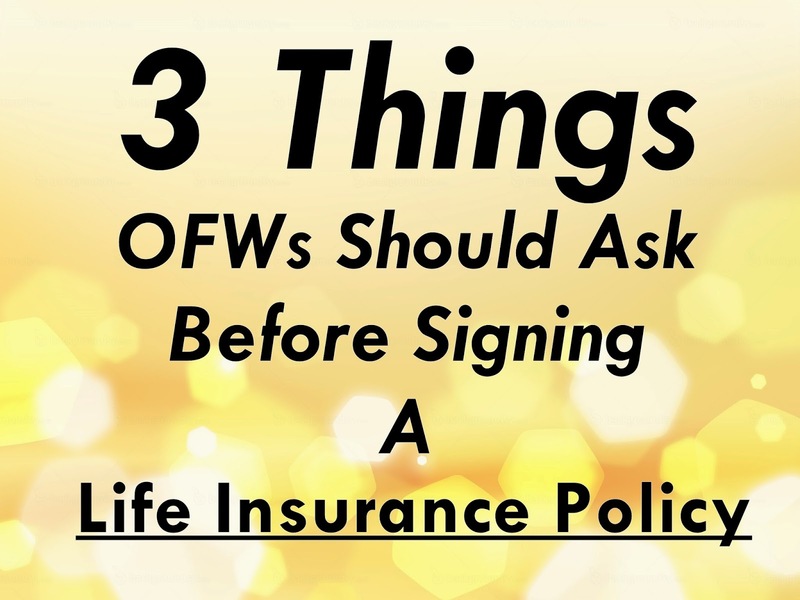 So if the person you're talking to is soliciting life insurance applications from you, make sure that they're licensed first. After all, it is your money. It's only right that you protect it. 2. 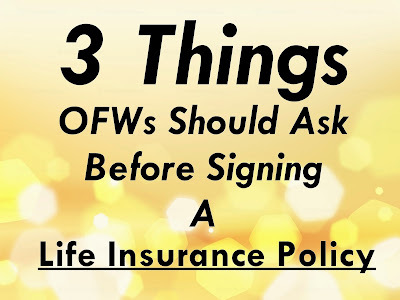 Is the life insurance company you're signing with authorized by the Insurance Commission of the Philippines? 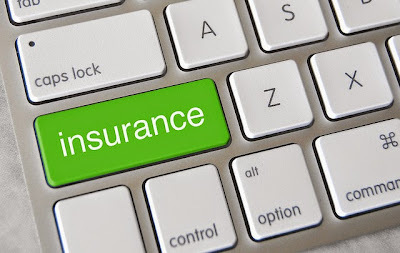 Take a look at this list provided by the Insurance Commission - if the company that your acquaintance is introducing to you is not authorized by the Insurance Commission, you need to stay clear. 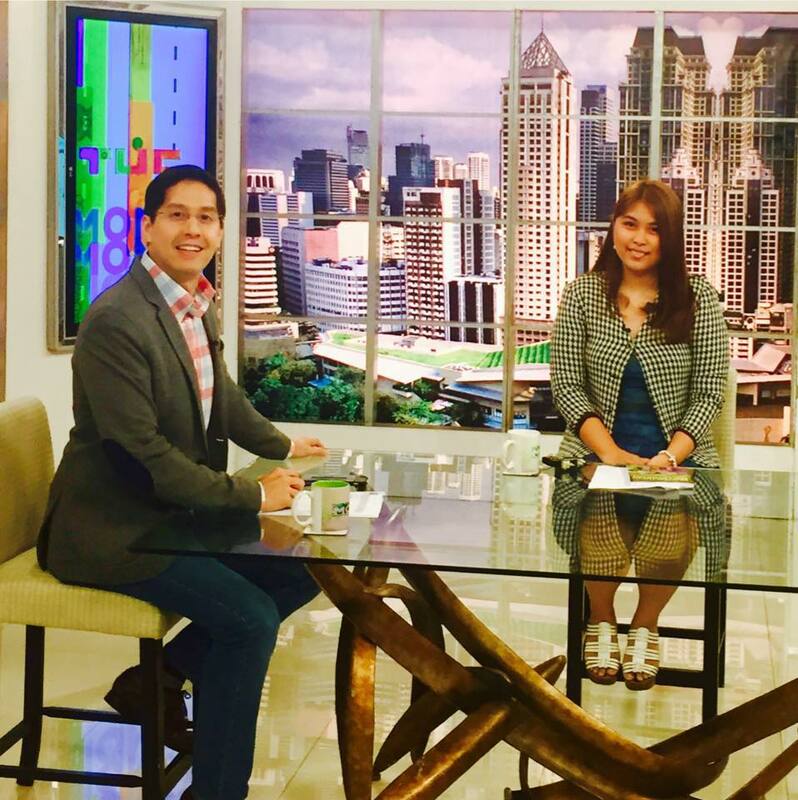 No insurance company shall transact any insurance business in the Philippines until after it shall have obtained a certificate of authority for that purpose from the Commissioner upon application therefore and payment by the company concerned of the fees hereinafter prescribed. 3. Are you signing in the Philippines? You're signing your life insurance application form with the intent of securing a life insurance contract with the insurance company. What's the importance of the contract? It's to "obligate" the insurance company to give you the benefits that you availed from them. Art. 1159. Obligations arising from contracts have the force of law between the contracting parties and should be complied with in good faith. For the life insurance company to have an obligation to you, your life insurance contract needs to be governed by the law in where they are executed. 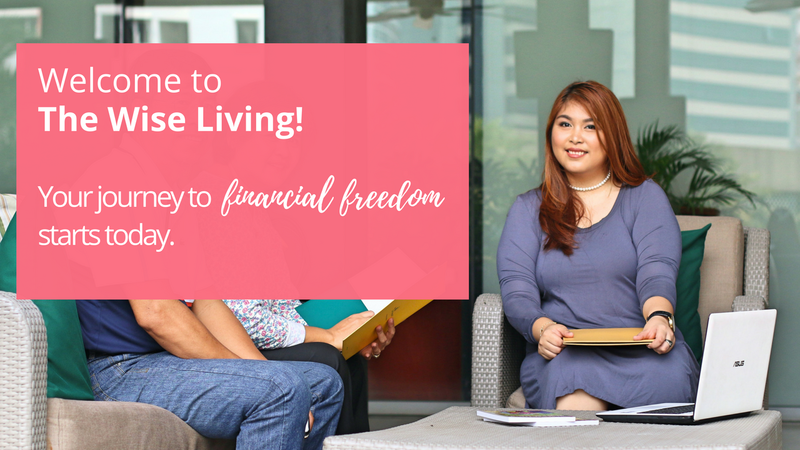 In this case, your life insurance contract is governed by the Philippine laws, so you need to sign in the Philippines - or it can be rendered void. Meaning, no benefits! It's as if you didn't sign anything. Such license shall be issued by the Commissioner only upon the written application of the person desiring it, such application if for a license to act as insurance agent, being approved and countersigned by the company such person desires to represent, and shall be upon a form prescribed by the Commissioner giving such information as he may require, and upon payment of the corresponding fee hereinafter prescribed. 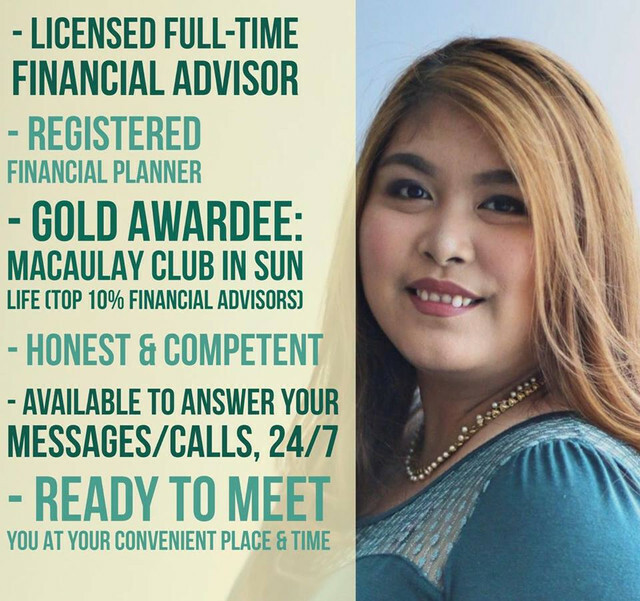 Your financial advisor's license is only valid in the Philippines. - Talk to a licensed financial advisor/life insurance agent. - Make sure he's from a life insurance company authorized by the Insurance Commission. - And only sign in the Philippines. Just fill out this form for your FREE proposal.